Stylish Star Allu Arjun is currently taking a break and chilling it out in Bangalore to beat the summer heat in Hyderabad. Recently, Bunny spent some relaxing time along with his family in the United Kingdom. Bunny’s cousin, Ram Charan, also spent his summer holiday in Bangalore with his family members before the launch of his film in Sreenu Vaitla’s direction. Bunny will return to Hyderabad soon for the formal launch of his next film in Boyapati Srinu’s direction. The film is expected to be a romantic entertainer with ample doses of Boyapati trademark action sequences. 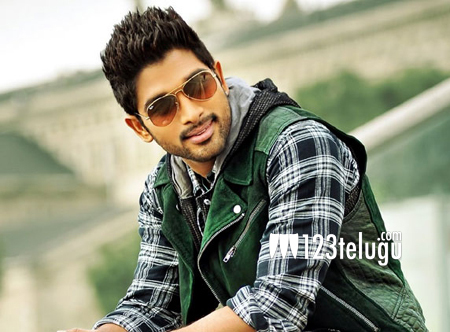 Bunny’s home banner, Geetha Arts, will produce the film. More details about the film’s plot and cast and crew are awaited.